Get ready to play at the beach! 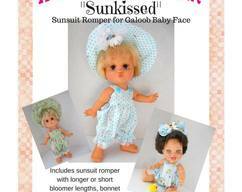 Your doll will love wearing this summertime outfit while scoping out seashells, building a sand castle or just relaxing beneath the umbrella. 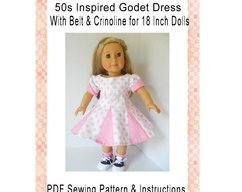 This PDF digital download includes 32 pages of instructions with lots of photos, and 4 pages of pattern sheets. 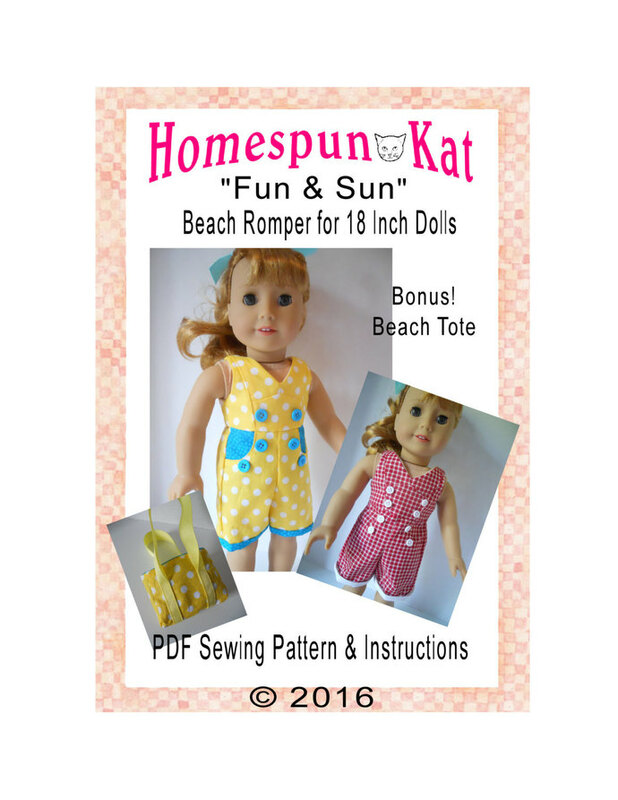 Pattern also includes the instructions and pattern to make the cute little beach tote to go with your doll's outfit! ~ This pattern is copyright protected. ~ You cannot share this pattern in any shape or form. 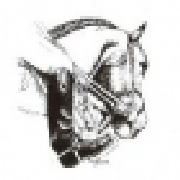 ~ You can sell finished items you make with this pattern. 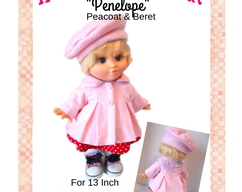 ~ Please give credit to Homespun Kat when selling finished items. 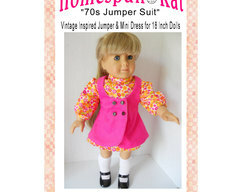 ~ Homespun Kat is not affiliated with AG. No endorsement implied"